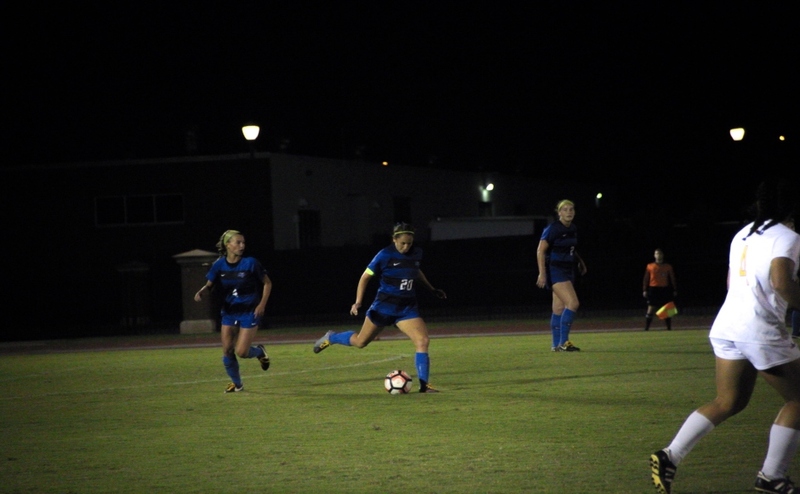 The 2016 soccer season is coming to a close as the team will soon turn their attention to postseason play, and later to the offseason. 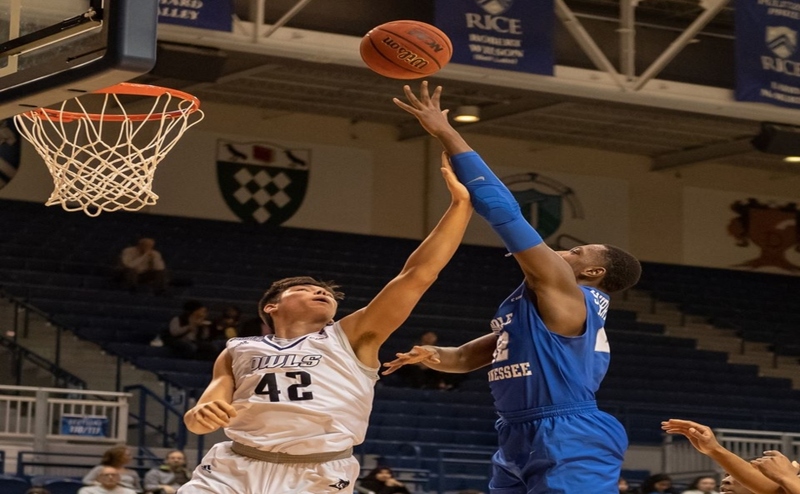 The Blue Raiders look to return many players to next year’s club and will be a definite threat for the conference. However, there will be four members who will be not be returning to Dean A. Hayes Stadium following the conclusion of this season. Seniors Grace Stewart, Courteney Gibson, Madison Ledet, and Angie Lai have made an immense impact while at Middle Tennessee. Over the next four days leading up to Senior Day, we will look at the four seniors and give them them each their own final “Spotlight”. Today, we look at Courteney Gibson. 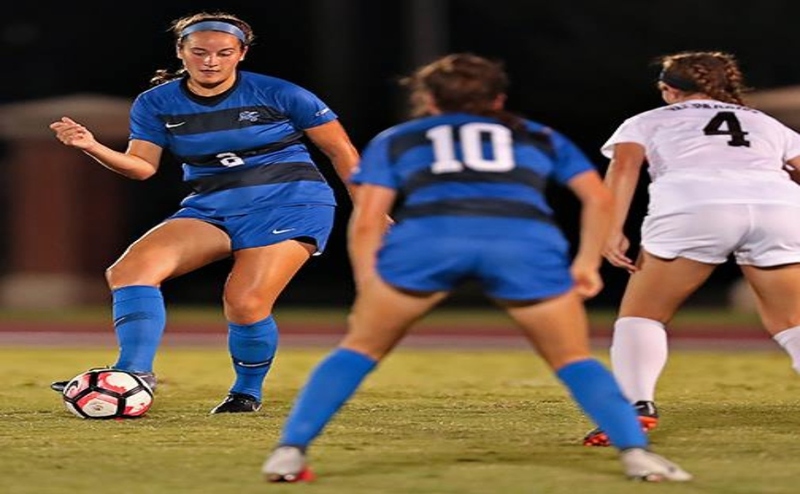 Far away from her hometown, of London, England, Courteney Gibson continues to be a consistent cog in the Middle Tennessee soccer program. 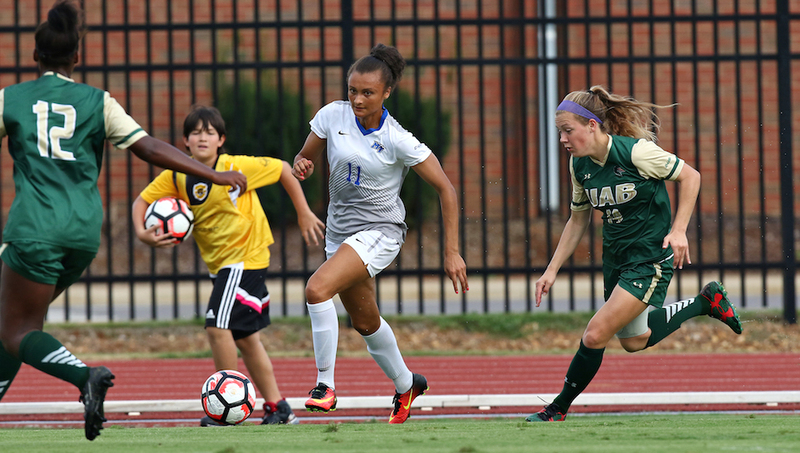 Gibson, an Applied Physics major, has seen playing time from the very start of her career in Murfreesboro. Last season, Gibson logged over 1,450 minutes and finished tied for the team-high in assists. This year, while Gibson has not yet scored a goal, she already has tied her 2015 assist total (4) with a few more games left on the schedule. 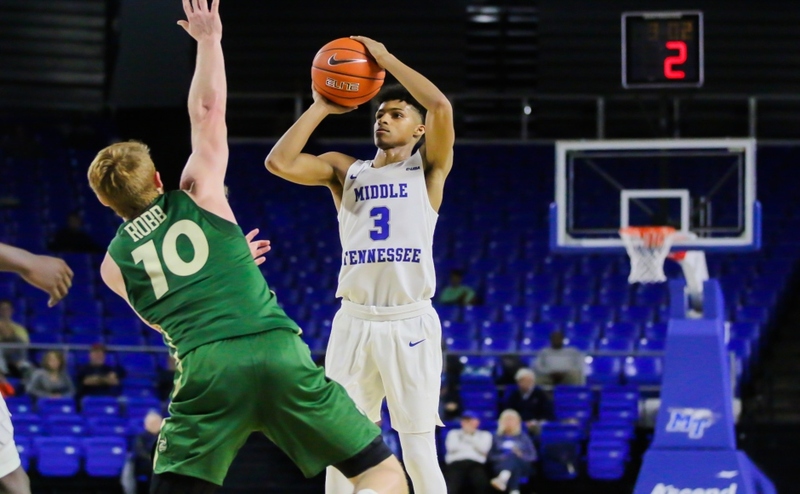 At age 18, Gibson really did not know much about Middle Tennessee State or any American Universities coming out of high school. “I joined this agency that helps people get scholarships in America to play soccer. [Coach] Aston and I really made a connection and that’s what really brought me here,” Gibson said about her decision to come to MTSU. Coming to America, Gibson admitted, was a hard adjustment. But, the chemistry she has attained with her teammates and coaches has helped her become comfortable here at MTSU. “I have come to love it here. I have friends here and a life that I enjoy and love. It makes things a lot easier,” Gibson said. After graduation Gibson will pursue a career in Financial Engineering back home in London. Although she plans to leave the states, there are many experiences that she will take back with her. Gibson said she would miss the college lifestyle, her teammates, and none other than Chipotle. Before she exited, Gibson made sure to thank the fans. “To the fans, a huge thank you. They come out and support us and really want us to do well and succeed. I’m very grateful for that,” Gibson said. She also had a simple message for the younger players on the team. This is part one of the four-part Soccer Senior Spotlight Series. Stay tuned to Sidelines for part two which will release tomorrow.